Setsu Precision Technology (M) Sdn Bhd is a Leading Precision Machine Shop in Malaysia with significant global presence since 1997. Setsu specialises in high speed Computer Numerical Control (CNC) Milling and Turning on a wide array of material, ranging from metal to engineering plastics. Setsu has a sizable team of competent professionals to cope with its vast production. Armed with adequate industry knowledge, the leading industry insiders in Setsu work hand-in-hand to transform machining parts into their planned sizes and shapes. The diligence and teamwork among the comrades promise results that are beyond excellence. In the bid to optimise its operation so as clients are better served, Setsu embraces technology and never cease to incorporate cutting edge technology into its production. The advanced production methods in Setsu have along the years of its operation satisfied countless clients, allowing it to earn brilliant reputations. Setsu operates upon the foundation of its distinctive philosophy, which is to offer top-tier products at competitive prices with on-time delivery, at all times. This philosophy serves as a guideline and a driving force which encourage the company towards greater accomplishments. It is also with this philosophy that Setsu has achieved some of the highest appraisals and prestigious awards in the industry. Our Vision is to be a Leading Global Technical Corporation, Distinguished by the Quality and Precision of its Products. A company that always focuses on customer satisfaction with uncompromising integrity. With a goal to provide worldwide services, we at Setsu continuously work on expanding our network and building sustainable synergies with our clients around the globe. Setsu has been certified for BS OHSAS 18001. Setsu won the Lean Creanova 2018 organized by Malaysian Productivity Corporation. 1 unit of Cylindrical Grinding. 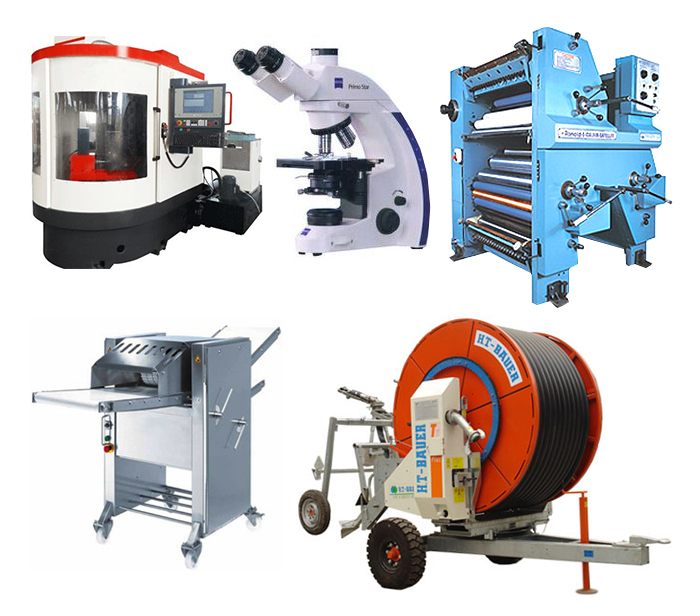 1 unit of Wire Cut Machines . 2 units of CNC Milling Machines. 1 unit of Accutex CNC Wire Cut Machine. 3 units of Chevalier High Performance Vertical Machine. 1 unit of Double Column CNC Machining Center. 1 unit of Co-ordinate Measuring Machine. 2015 In line with our expansion plan, in Nov ’15 Setsu relocated to Kawasan Perindustrian Sungai Puloh, Klang, Selangor, with a plant size of about 22,000 square feet. 2013 Setsu embarked and successfully implemented the use of ERP system throughout the organization. The implementation has transformed Setsu from a manual operation plant to an efficient automation plant. 2011 Setsu won the Productivity Award from Malaysia Productivity Corporation under Category 1. 2010 Ventured in CNC Miling and lathe Machine with 4 Axis. 2008 Setsu has been certified for ISO 9001:2000 by TUV in June 2008. 2007 V-PAK Engineering and Hardware Supply Sdn Bhd ewas renamed as Setsu Precision Technology (M) Sdn Bhd due to change of management & further expansion. 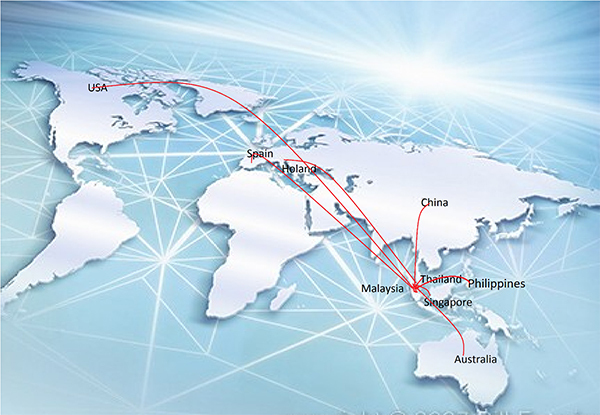 2004 Entered global market, components were exported to Australia and Germany. 2002 Asia market ware captured. Precision components ware exported to Japan and Indonesia. 2000 Started operating as a complete modern machine shop due to huge investment in additional CNC Milling, CNC Lathe and CNC EDM machines. 1999 Transformation took place from conventional to CNC operation. 1997 Re-incorporated as a private limited company in Malaysia with 6 conventional machines. 1995 V-PAK Engineering and Harware Supplies was incorporated as a sole proprietor company with 2 workers and 2 machineries.